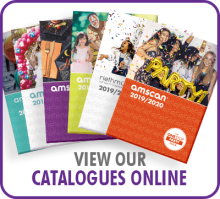 Amscan Europe is part of the Amscan Group, well-known as being the world’s largest designer, manufacturer, and distributor of decorated party goods and party accessories. Amscan is comprised of the following brands: Amscan Inc, Grasslands Road, Anagram International (the largest manufacturer of foil balloons in the world), Ya Otta Piñata (a leader in the piñata industry), Riethmüller (party & carnival), Christy’s Dress-Up, Travis Dress Up by Design, and Everts (latex balloons). 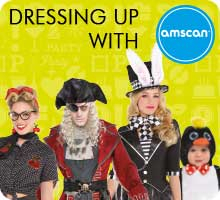 About 800 Party City and Halloween City retail stores belong to the Amscan group as well as the widely known E-Commerce platform for party and dress up www.partycity.com. 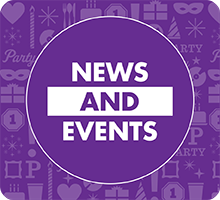 Amscan’s product portfolio consists of over 40,000 innovative party and celebration products. 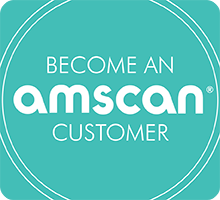 With more than 14,000 employees, Amscan’s worldwide locations include our corporate headquarters in Elmsford, NY, as well as our locations in China, England, Canada, Germany, Japan, Mexico, and Australia. We have seven state-of-the-art distribution centers throughout the world and six domestic manufacturing facilities. Our products are manufactured in the United States and overseas. Additionally, we have showrooms in Germany, UK, US, Canada, and Hong Kong.